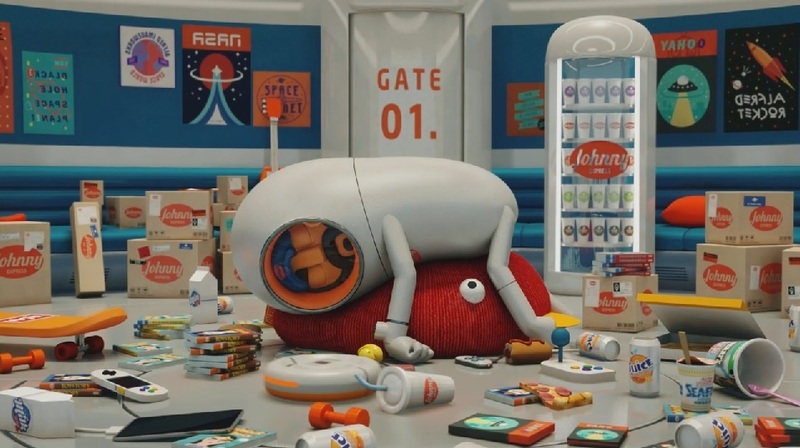 Johnny Express is a short animation created by AlfredImageworks and its about an astronaut who delivers packages through the galaxy but seems to always end up in crazy encounters on the planets he visits. The humor and script is seamless and we really loved all the tiny extra touches they added to his spaceship which just gave even more personality to Johnny and the way he works. Loved the work guys, keep em coming!